All sessions take place in 523 Butler Library, 6:00 – 7:30 p.m. unless otherwise noted. While makers of mechanical calculating machines cited the limitations of printed tools as aids to calculation, no calculating machine was “reduced to practice” until the nineteenth century. 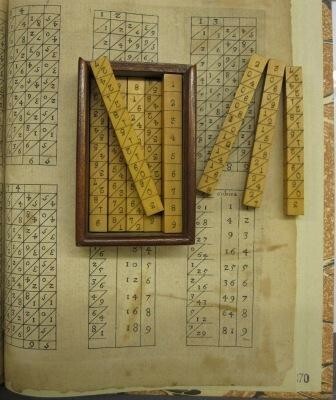 Printed aids to calculations simple and complex were, on the contrary produced, sold, and used in large numbers. Babbage’s famous machine, never brought to practical use, was designed not for individual desktop calculation but to automate the printing of tables. The talk surveys the material culture of calculation, so brilliantly captured in Columbia’s David Eugene Smith Collection, from the mid seventeenth to the early nineteenth century. 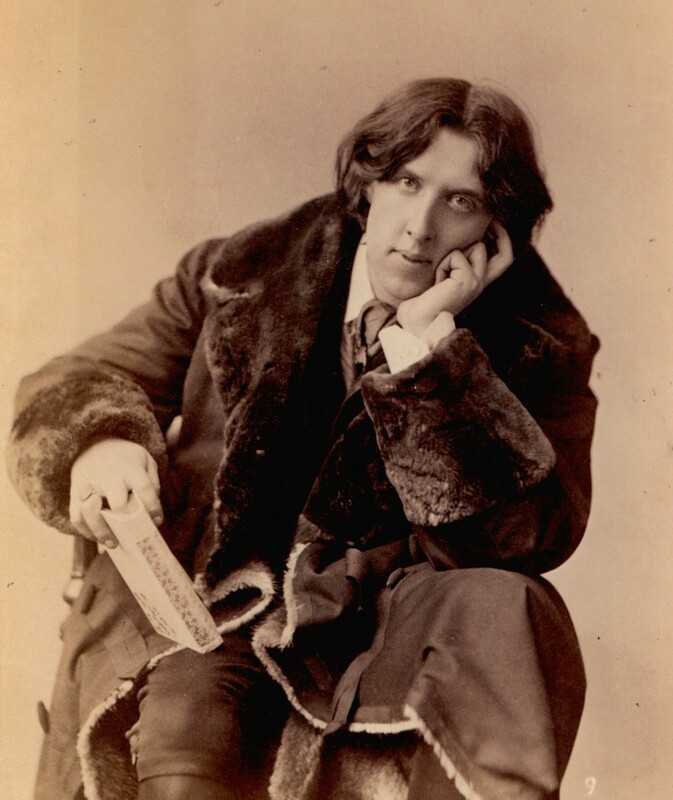 This lecture will discuss the copies of his own works which Wilde presented as tokens of love, friendship, and self-promotion. Based on the study of several hundred inscribed books in public and private collections (including his own) Samuels Lasner’s talk focuses on the unusual—and heretofore overlooked—importance of presentation copies for biographical and bibliographical research. Usually when investigating the genesis and publication of a literary work the scholar posits scenarios against which the bibliographical and biographical and other evidence is tested until the most likely explanation is arrived at. In this case, the author was still alive (very much so) and most of the production team were also available and willing to be interviewed. 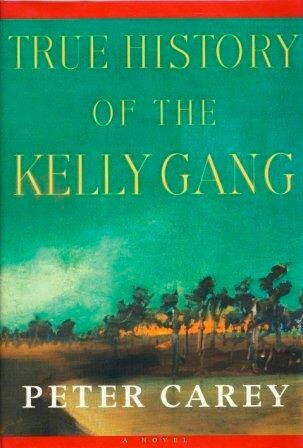 The Booker Prize-winning novel, Peter Carey’s True History of the Kelly Gang was intended to be published simultaneously in Brisbane (in Australia), New York and London in 2000. It was one of the last significant works of literature to appear in a century that had seen remarkable advances in the technology of book production. Yet its production story shows how little has changed, in terms of textual fundamentals, in the publishing process since the accession of the USA into the international copyright regime in the 1890s. Two conclusions emerge: texts that achieve publication are necessarily collaborative, and the individual texts of a work are never exactly the same. 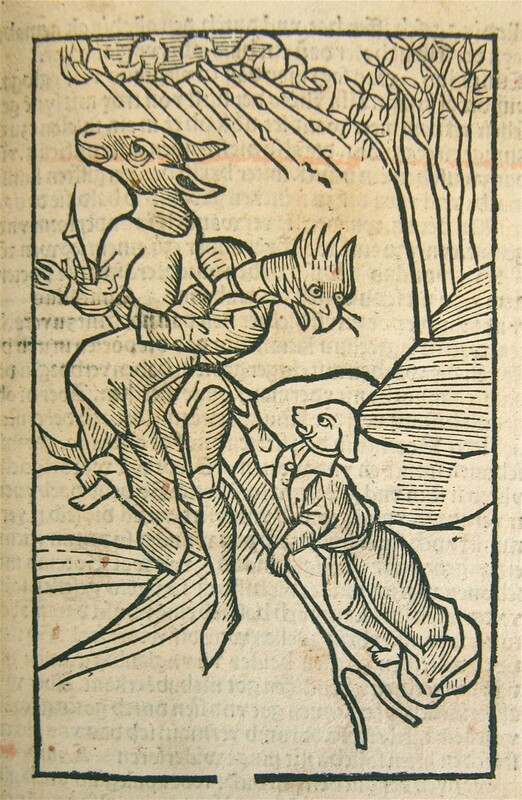 Joseph Boillot’s lavish book of zoomorphic caryatids is one of the earliest to be printed from both moveable type on the letterpress and copperplates on the rolling press. Manufactured in the provincial town of Langres by the town’s first known printer, Jehan des Preyz, the book contains over fifty woodcut and copperplate illustrations accompanied by letterpress text that is heavily ornamented with custom cut headpieces and highly stylized initial letters. Part of a larger study of the imposition of copperplates in rolling press printed books, this talk will reconstruct the story of this book’s journey through two distinct presses through a bibliographical analysis of typographic evidence - including varying plates, type ornaments, signature position, and paper stock - present in copies in rare book collections at Harvard, New York Public, and the Avery Libraries. The desire to be informed – to be in the know – is a perennial theme of human history. 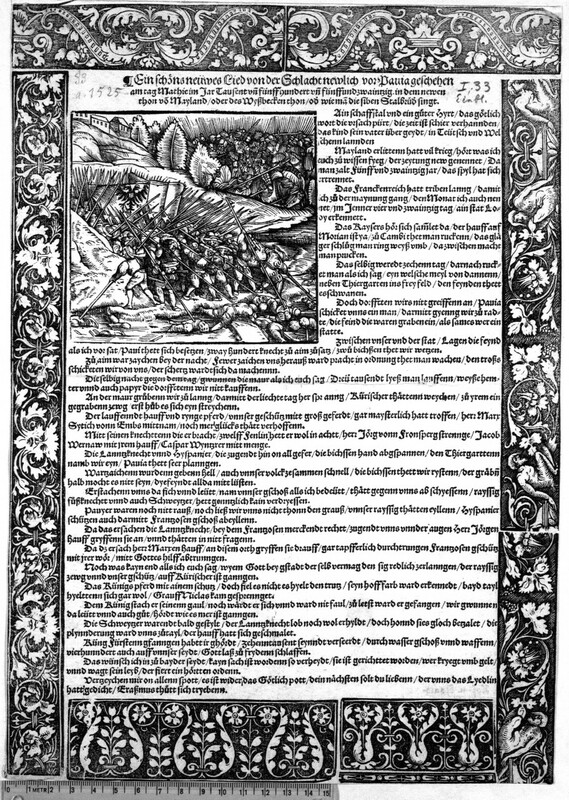 This paper discusses the development of news networks in the sixteenth century, the crucial period when the established news networks of mediaeval Europe were first able to exploit the power of print. What news circulated, and how, was an important commercial issue both for purveyors of news and its recipients. 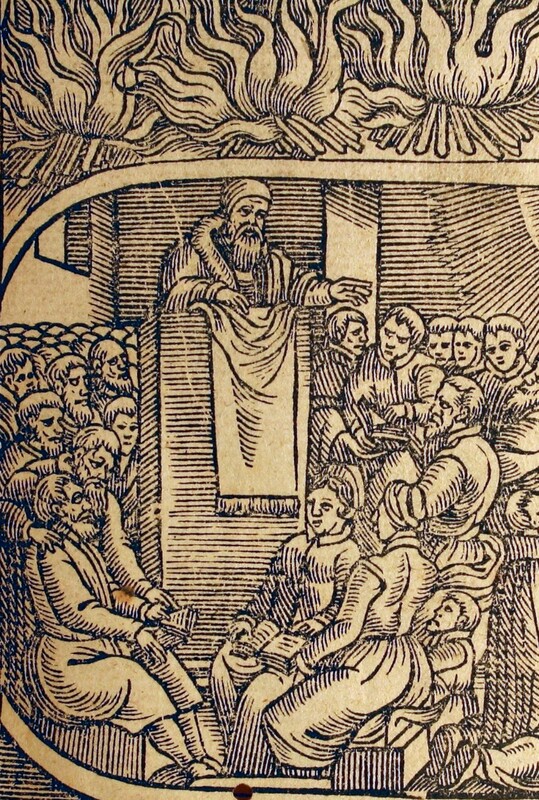 This study makes use of a new resource – the first complete survey of books published in Europe in the first age of print – to demonstrate how print infiltrated the traditional processes of news gathering and public communication, creating whole new genres of cheap print to feed a rapidly expanding market. Accounts of high-profile library thefts tend to focus on the more accessible or sensationalistic aspects of the crimes, giving details of arrests, courtroom proceedings, and the ways in which robberies are perpetrated. Less frequently discussed, however—and certainly less well understood—are the actions an institution must undertake to ensure that stolen materials are identified, located, and repatriated. Using the recent E. Forbes Smiley map thefts as a case study, Michael Inman will discuss the theft recovery process, from identifying purloined collection items and assigning ownership to dealing with law enforcement and insurance carriers. Particular attention will be paid to the important role that bibliography and cataloging play in the recovery process. 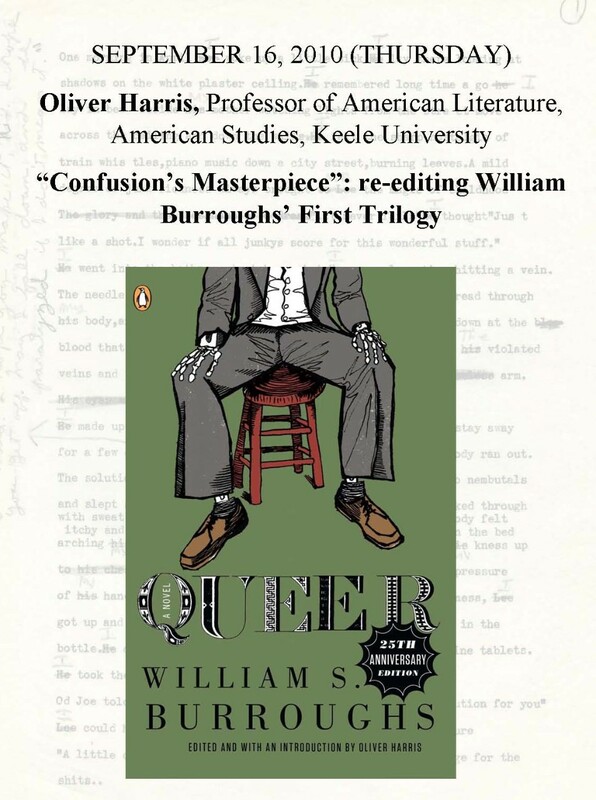 Burroughs wrote his first trilogy of novels over a four-year period (1950-1953) but the publishing history of Junkie (1953), The Yage Letters (1963), and Queer (1985) not only confused the continuity of their composition but also shaped the identity of each text. Following new editions of Junky: the definitive text of “Junk” (2003) and The Yage Letters Redux (2006), the publication in 2010 of Queer: 25th Anniversary Edition, completes the trilogy’s re-editing. Is the result an end to confusion? Isaac Gewirtz, Curator, Berg Collection, NYPL, will introduce the speaker and serve as interlocutor for this talk. In this talk, Stallybrass will be looking at what were perhaps the two most popular poems to circulate in manuscript in the seventeenth century. Both are now attributed to Sir Walter Ralegh, and it is under his name as a poet that they circulate and are read and studied today. But the two poems circulated quite differently in the seventeenth century. The first, “Even such is time,” appeared most frequently in collections of state papers, where it is invariably attributed to Ralegh. Indeed, for a short poem, attribution plays a striking role: we are usually told not only who wrote it but also the day and place of writing. And it is often the only poem in these collections, nearly always associated with Ralegh’s final speech before he was executed. 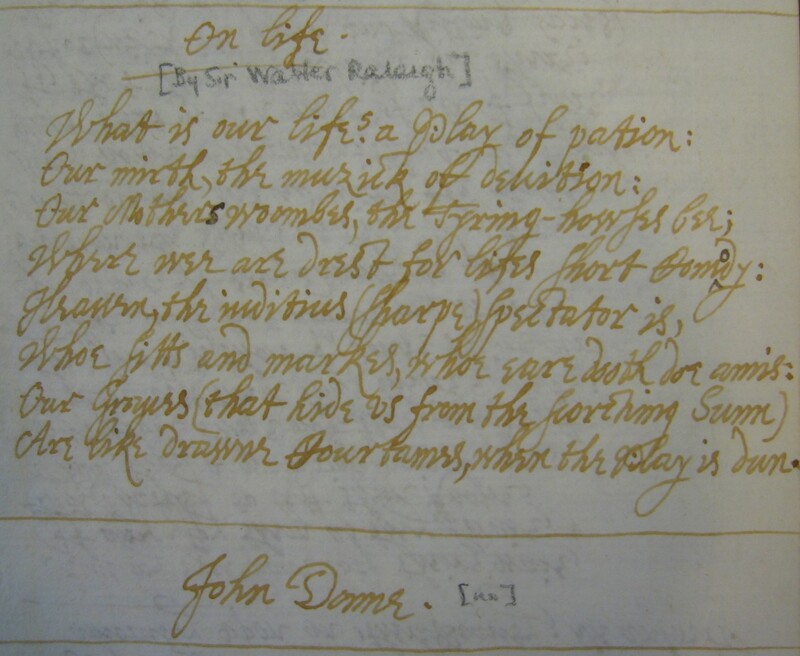 The other poem, “What is our life?,” is now also said to be by Ralegh, although it was first printed anonymously as the lyrics for an air by Orlando Gibbons and then circulated, in the great majority of cases anonymously, in poetic miscellanies. That Cornell University Library has the best and most accessible Witchcraft Collection in the world is widely acknowledged in the academic community, but the whole story of why and how the collection was built (in the context of scholarship and political activism) still needs to be told in details. Driven by their liberal/rationalist and populist/sentimentalist interpretation of European witchcraft, Cornell’s first President Andrew Dickson White (1866-1885) and librarian George Lincoln Burr (who retired in 1922), purchased the largest ensemble of witchcraft trial records and demonology treaties in one repository. 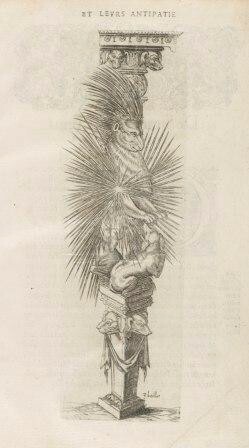 In this talk Ferri will discuss the history, formation, and use of this important collection. 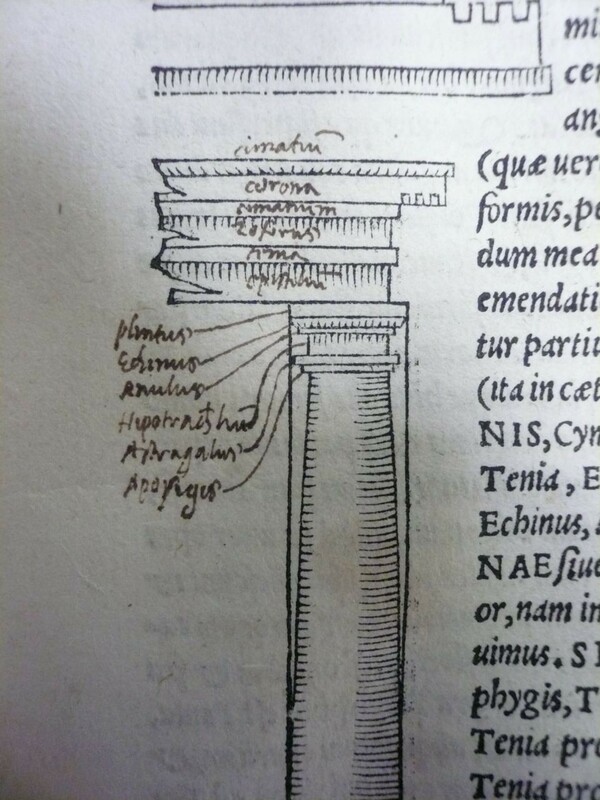 Copy specific evidence in sixteenth-century books has tremendous scholarly value for the understanding of professional architectural practice in the early modern period. Advances in printing enabled the previously impossible proliferation of published architectural books, which created the commonplace assumption that important and scholarly architects wrote treatises. Nevertheless, the question of how these books were actually used by architect-readers remains obscure. Using examples from the Avery Architectural and Fine Arts Library at Columbia University, this paper will describe the way in which annotations by early modern architect-readers are a valuable document that sheds light on the way in which early modern architects negotiated written words and printed visual forms, illustrating the interdependence of architectural theory and practice at the time. Taking as case studies the manuscript diaries of Lady Anne Clifford (1590-1676) and Lady Margaret Hoby (1571-1633), both of which provide extensive records of women's reading, this paper revisits some long held assumptions about the nature and purposes of women's reading and use of books and manuscripts more generally. 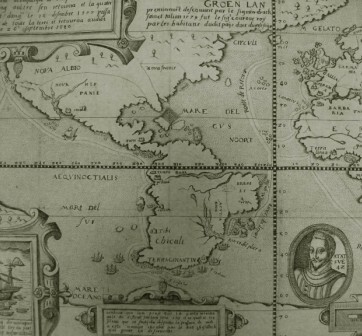 Long before the Internet, Europeans exchanged information in ways that anticipated blogging. The key element of their information system was the “anecdote,” a term that meant nearly the opposite then from what it means today. 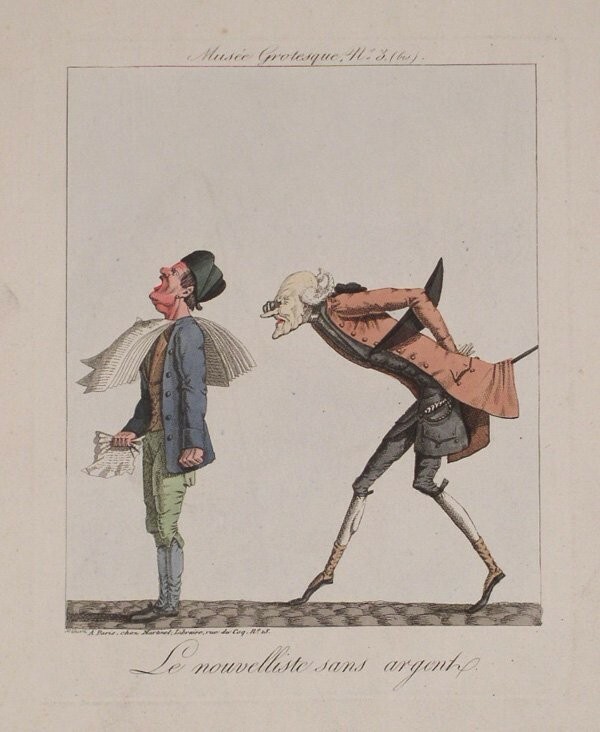 Anecdotes, dispensed by “libellistes” and “paragraph men,” became a staple in the daily diet of news consumed by readers in eighteenth-century France and England. They were also pilfered, reworked, and served up in books. By tracking anecdotes through texts, we can reassess a rich strain of history and literature. Co-sponsored by the Friends of the Columbia University Library.